Magic Pete has a Facebook page. It has lots of cool things on it as well as all his latest news. 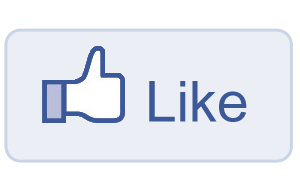 To visit Magic Pete’s Facebook page click here… and don’t forget to ‘like’ it.